Hidalgo County Judge Arnoldo Cantu Jr. is facing his first contested election in 16 years since taking the bench in Court-at-Law No. 5. 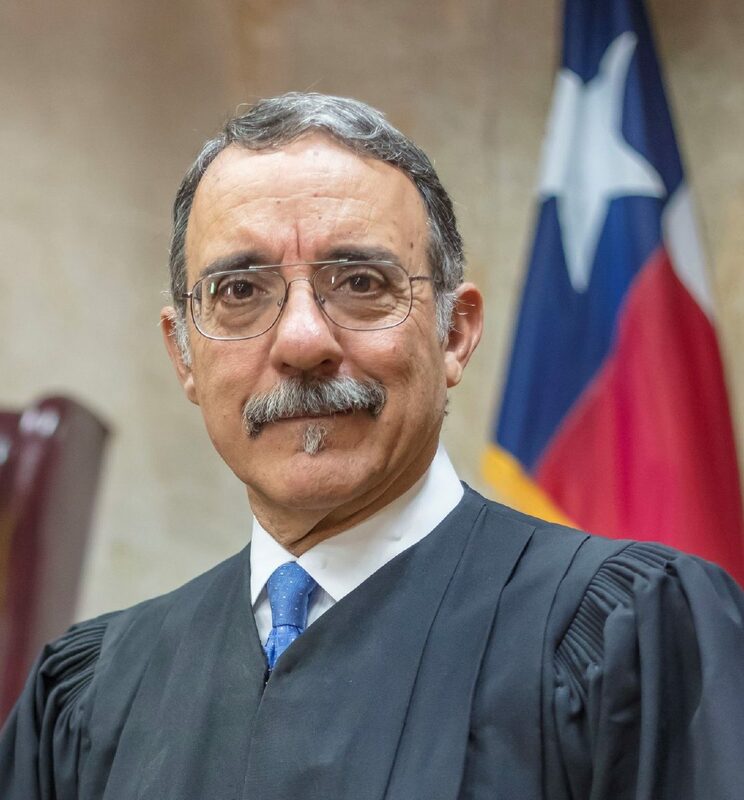 The last time Cantu, 63, faced an opponent was 2002, when he was one of three candidates vying for judge of the then newly created court, which opened its doors in 2003. He said he’s breaking with tradition because “positive change” is needed in the court’s leadership, pointing to what he believes is a lack of efficiency in the courthouse’s busy county courts. Cantu has outraised Marroquin more than three to one, with most of his campaign contributions coming from defense attorneys. Since July, his campaign has brought in $94,987.50 in monetary contributions, compared to the $28,250 raised by Marroquin, who has instead relied on contributions from local businessmen. Cantu said that support for his re-election, and the fact that he has long ran unopposed, is evidence of his courtroom’s effectiveness, at least in the eyes of the legal community. Court-at-law judges preside over misdemeanor criminal cases, such as driving under the influence, drug possession and some assaults, in addition to civil cases, such as divorce and child custody and lawsuits involving under $750,000. Cantu cites the 4,000 young people who went back to school or completed a GED — a requirement of probation for defendants who appear in his courtroom — as an accomplishment during his five terms on the bench. As a result, he said he doesn’t have many repeat offenders in his courtroom. One of the few things the candidates seem to agree on is the responsibility a judge has to his or her community. Marroquin recognizes that for many people, their first time in a county court-at-law is also their first experience with the judicial system, and he wants to make the process as painless and quick as possible. Far too often, he said, judges in Hidalgo County start the day’s proceedings well after defendants are asked to appear in court, something he says his opponent does. Not only does this waste time, he said, it costs taxpayers who foot the bill for judges’ salaries, a stance that reflects his background in business. 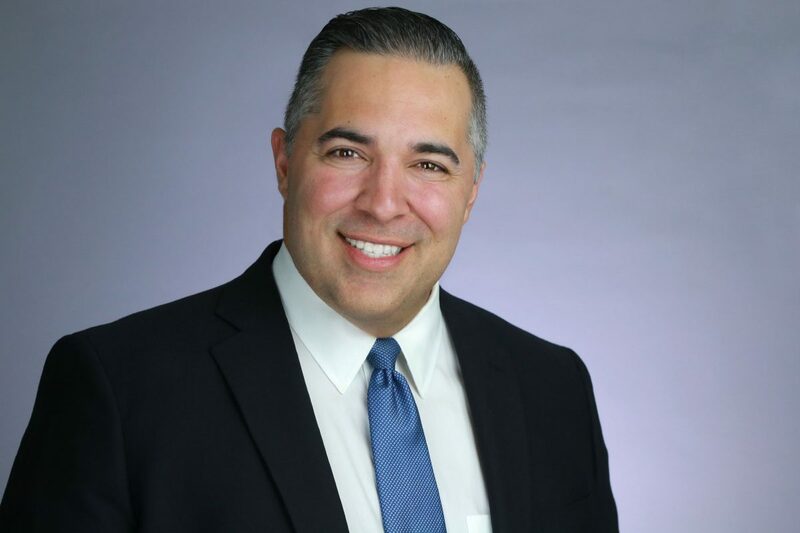 In a candidate forum earlier this month, Cantu said he uses the first hour or so of his day to meet with attorneys in his chambers (his office) to resolve issues with cases. But he argues this approach is effective because he can give attorneys “direction,” which in turn expedites cases. He adds that it prevents contested hearings that could be “humiliating” and “aggravating” for the parties involved, such as family law cases. Marroquin recognizes that unseating an incumbent is not an easy task in Hidalgo County but hopes his campaign, successful or not, encourages others to run.